Form a bight in the end of the line. Pass the bight through the eye of the hook. 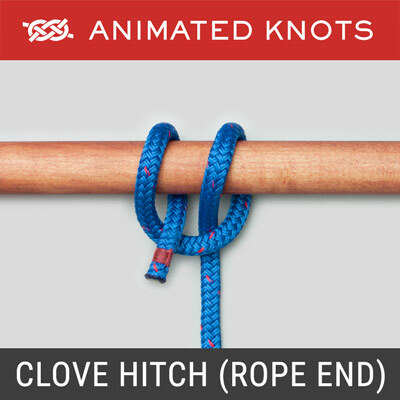 With the bight, tie an overhand knot. Pass the bight over the hook and down around the knot. Lubricate and pull the standing and tag ends to tighten the knot. Trim the tag end. Tying it: After the loop is passed through the eye, an overhand knot is tied with the loop. The loop is then passed over the hook and tightened around the bight below the eye. The effect is that this leaves the hook free to rotate in the knot. Alternative: Some descriptions show the final loop positioned against the shaft of the hook rather than pulled further down around the bight. This limits the hook's movement and the majority of experienced fishermen recommend the technique illustrated here. Advantages: It is recommended for use with braided lines. 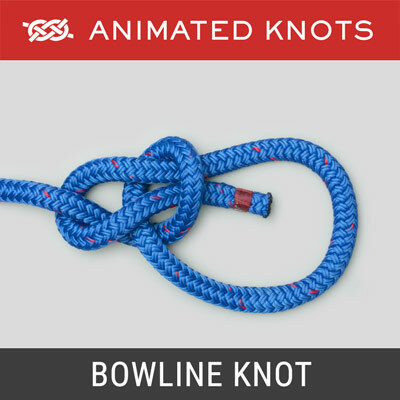 With a little practice the Palomar is a knot that can be tied in the dark. Disadvantages: When tying this knot, the fly or hook has to pass through the loop, which can be awkward and necessitates making the loop large enough. 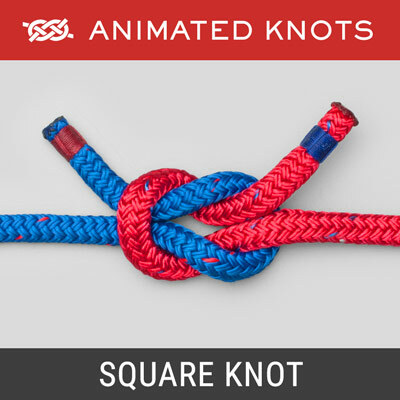 Uses: The Palomar Knot is a simple knot for attaching a line to a hook, or a fly to a leader or tippet. 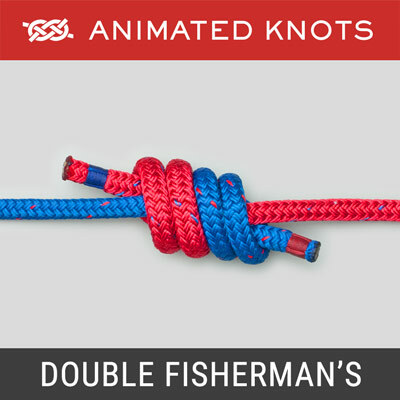 The Palomar Knot is regarded as one of the strongest and most reliable fishing knots. 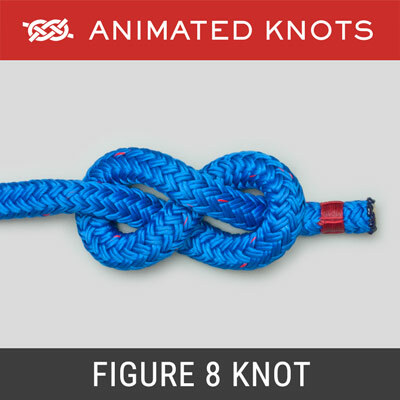 Alternative: Some descriptions of The Palomar Knot show the final loop positioned against the shaft of the hook rather than pulled further down around the bight. This limits the hook’s movement and the majority of experienced fishermen recommend the technique illustrated here. 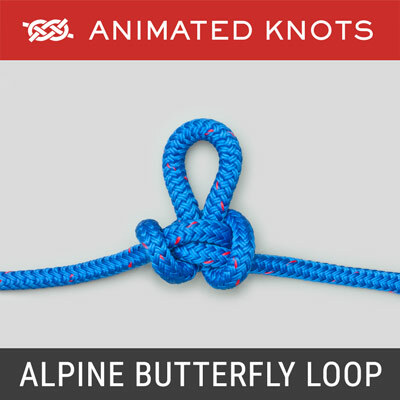 Disadvantages: When tying the Palomar Knot, the fly or hook has to pass through the loop, which can be awkward and necessitates making the loop large enough.